This is a fabulous coat for all diehard fans of Hollywood super star Johnny Depp. 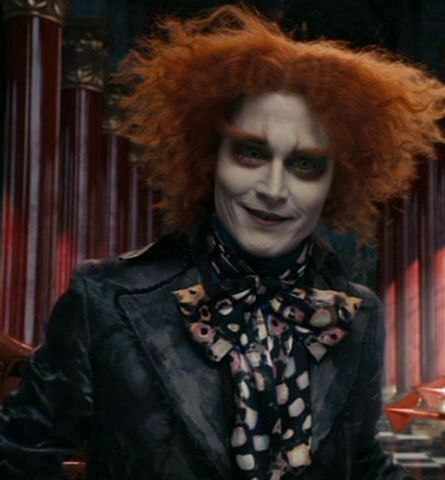 It is actually a replica of the outerwear he has worn in the movie Alice Through The Looking Glass. He plays the character of Mad Hatter and looks fantastic in this coat made of suede leather. Now you have a chance to impress all your friends by wearing this coat at a party or function. 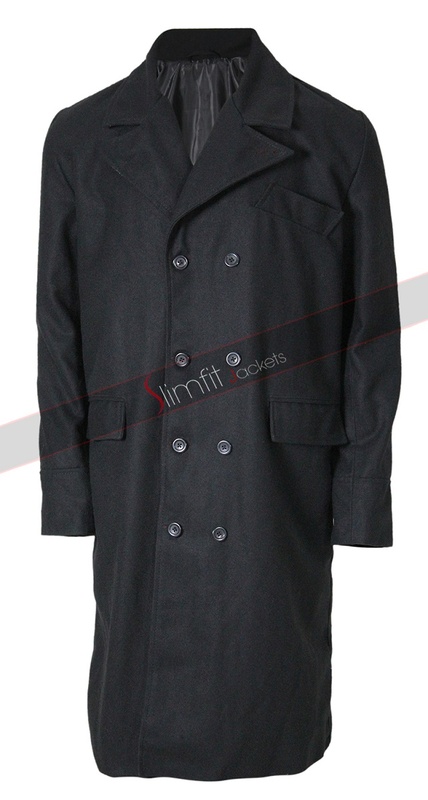 This coat has a very attractive closure system at the front made up of buttons and strings.